We can cover your live production needs. 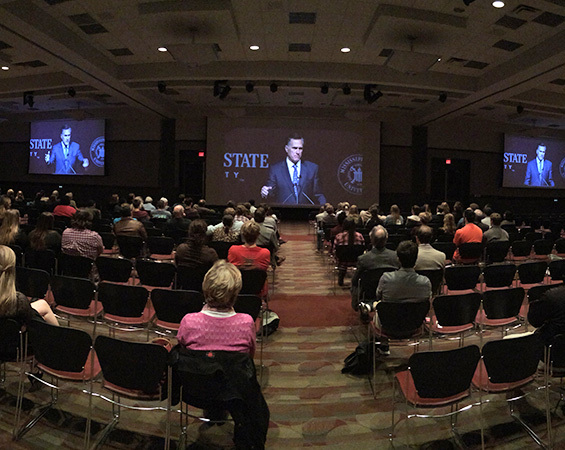 The University Television Center provides the people and the technical services for multi-camera events on campus and around the state. Our team has produced thousands of hours of live and taped programs maintaining high production values. Our goal is to meet your production objectives while staying within your budget. You want a catchy commercial or a powerful promotional video? 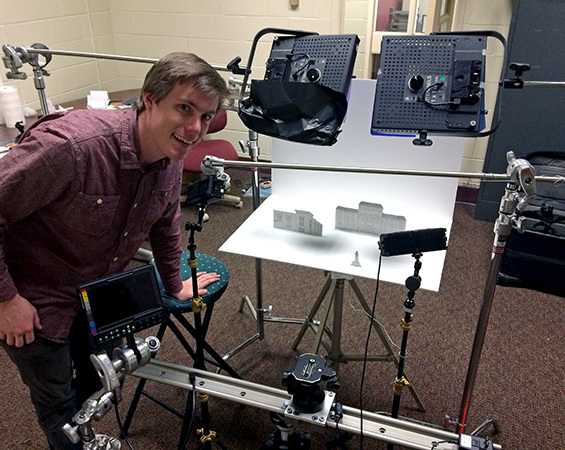 The University Television Center can help you create an impact through video and get it to Facebook, YouTube, Vimeo, iPhone, iPad, web, …you name it. From concept to completed project we take your ideas and help them become a creative way to communicate your message. If you need to add that extra kick to make your video production look amazing, we can add 2-D and 3-D stills or animations in a variety of styles. Not only do we make award-winning productions, we broadcast them around the world. 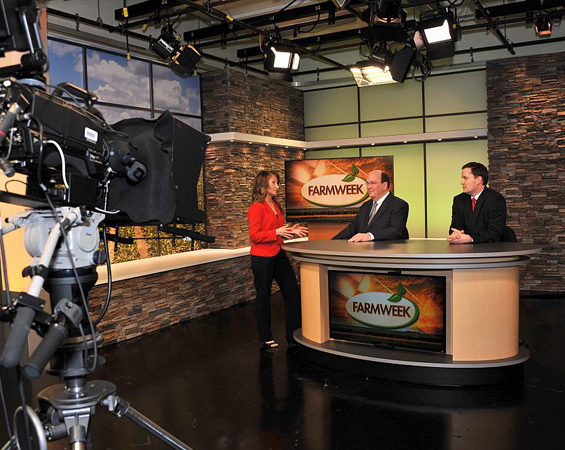 A weekly show for MSU’s Extension Service, “Farmweek,” is seen on RFD, and various live shots have been uplinked to almost every major news network including CNN, ESPN, NBC News, Good Morning America and locally through Mississippi Public Broadcasting and the university’s own TV cable channel MSTV. We are committed to educational support. 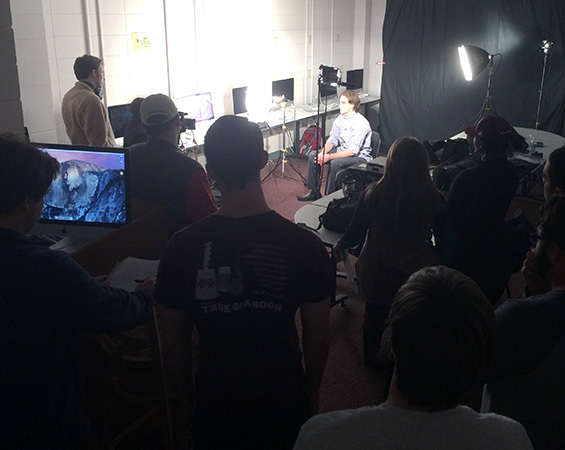 The University Television Center presents learning in an engaging manner. Distance education, grant support and seminars can all be enhanced with TV center guidance. Our consultation services are available to any department looking to increase its use of traditional and new media to connect with your students.